Local: The Price Chopper on rte. 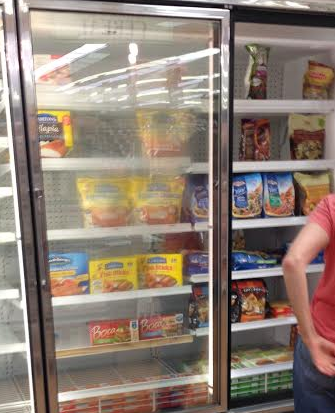 50 in Wilton is getting remodeled and the frozen items in the natural & organic section are 75% off! The main picture I took tonight of what is inside when I opened the door came out blurry but the freezers mostly full of Amy's brand frozen items including meals, pizzas & burritos. Amy's Indian Meals were $1.30 after 75%, use $0.75/1 Amy's Product Printable = FREE! 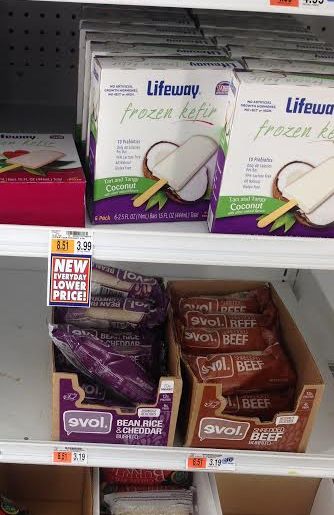 Many of the other Amy's item will be free or cheap w/ $0.75/1 or a good deal w/out coupons. 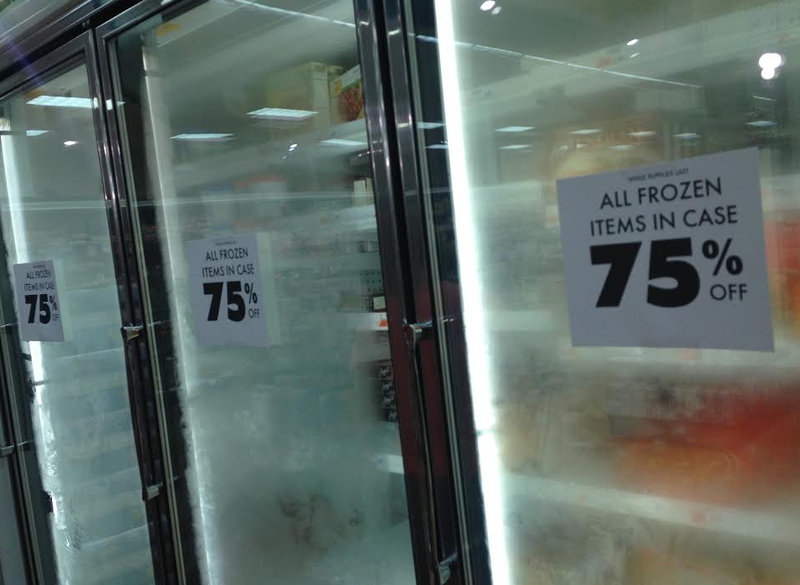 Another freezer after 2 empty ones was also filled but w/ no sign so I'm not sure if they are currently 75% as well. YAY! They're finally going to reset the store. I've been waiting.